Fun and Engaging Photo Booth that easy to assemble and constructed using Pipe and Drape. 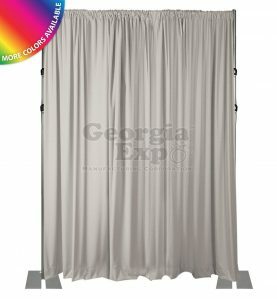 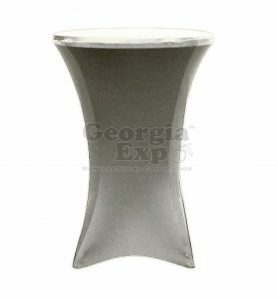 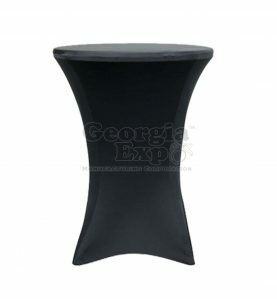 2nd – Choose your drape fabric from the available options (you can go with a hardware only option by selecting no drape). 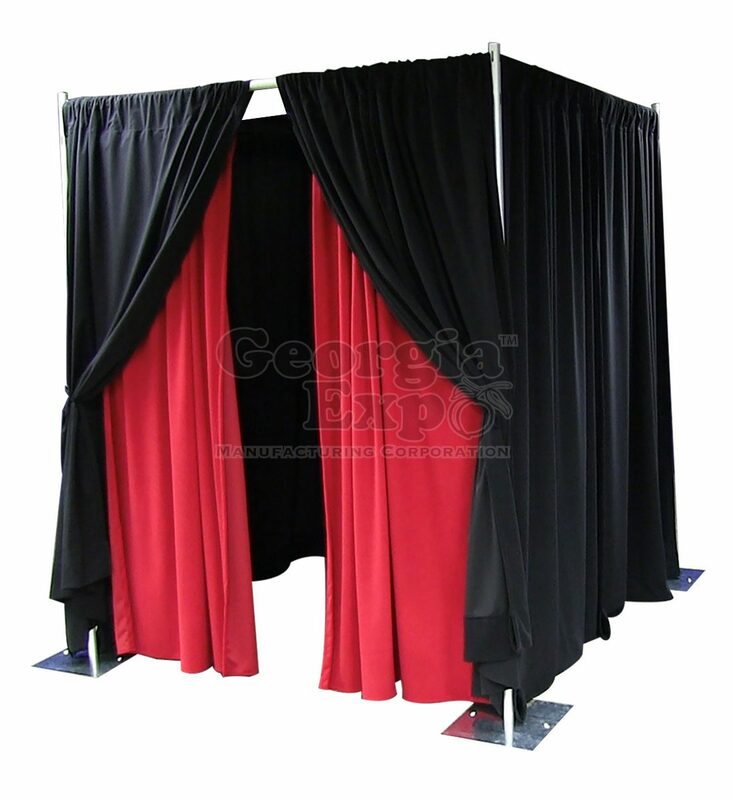 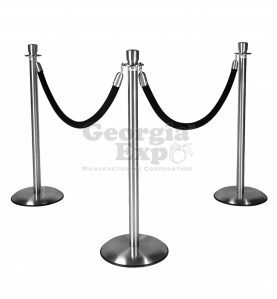 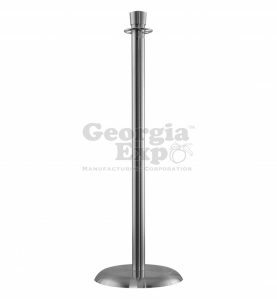 Pipe and Drape Photo Booths are perfect for company gatherings, weddings or for photographers looking to improve their businesses with a portable and easy to set up rental item. 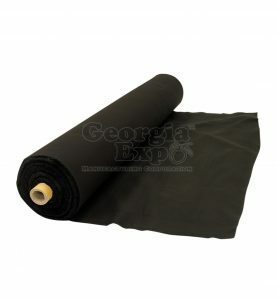 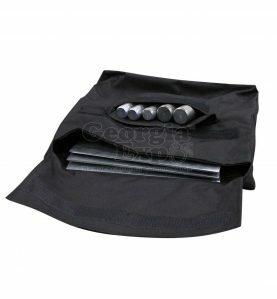 All of our kits are easy to assemble and available in several option with either our Poly Premier or Performance Velour 100% blackout material. 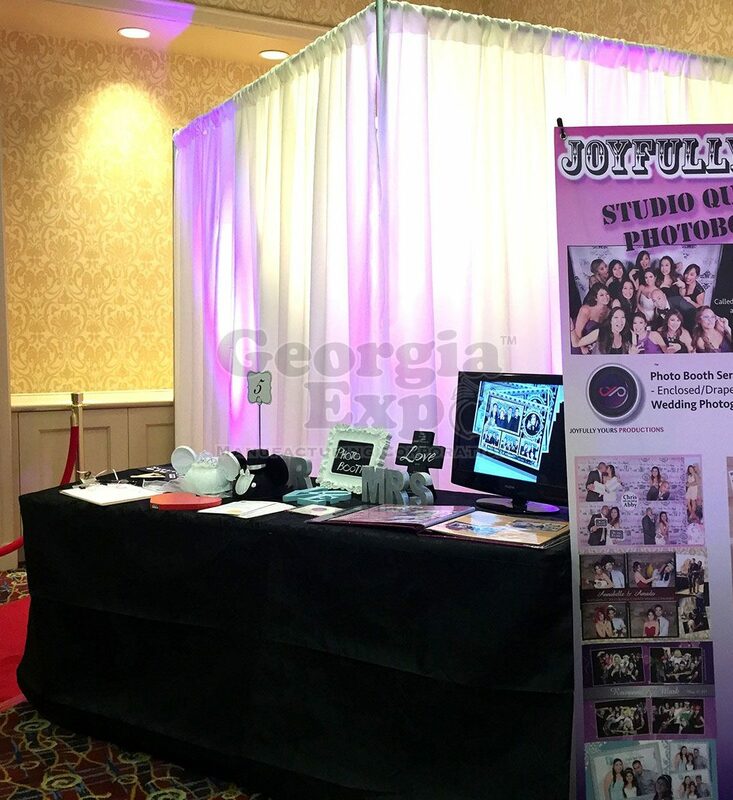 Consider adding some fun props or a Custom Backdrop and you have an instant crowd pleaser for any event! 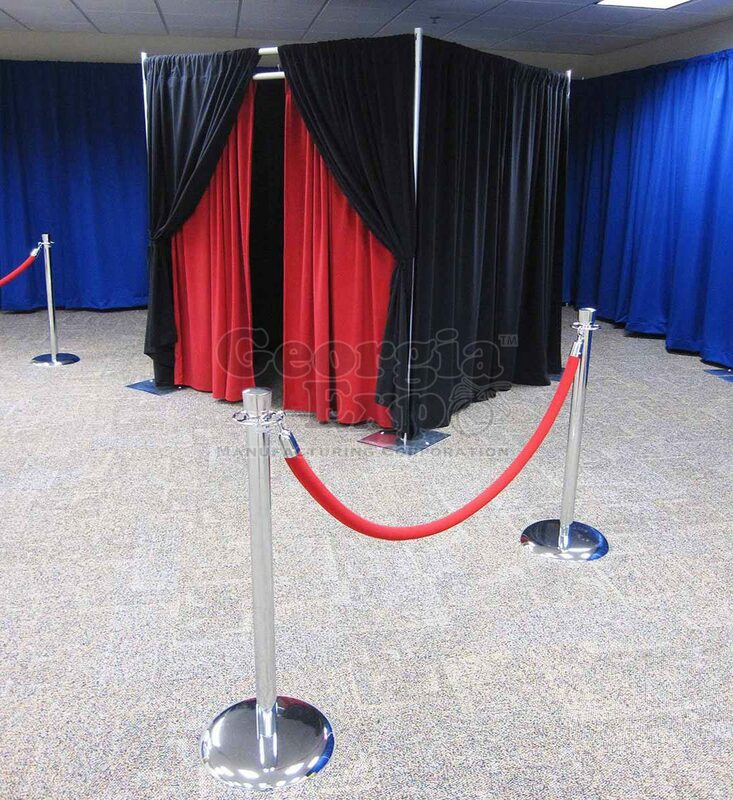 Idea: This photobooth kit can be deconstructed and used to create 30′ of inline Pipe and Drape back wall to divide a room or create a back wall. 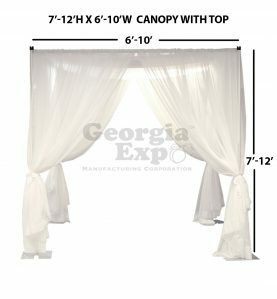 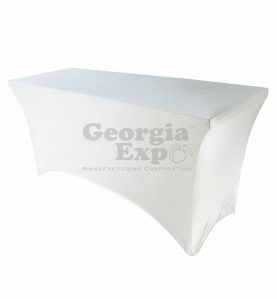 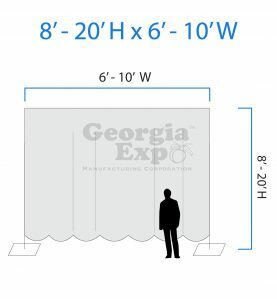 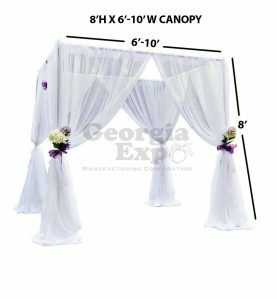 The hardware components of this package can also be used to create a Wedding Canopy by simply adding Sheer panels of drape. 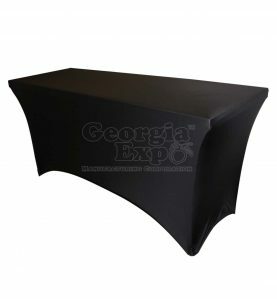 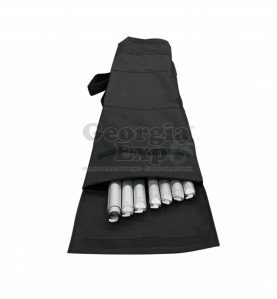 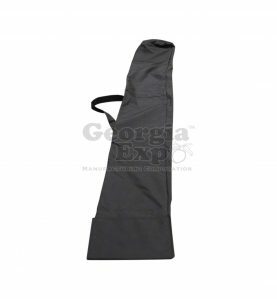 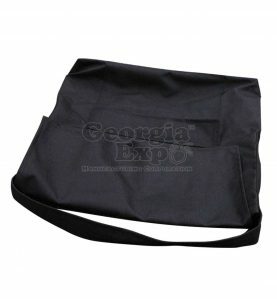 To create your own custom kit, contact us at sales@georgiaexpo.com or 1-800-433-9767.